The chocolate chip cookie is as classic as apple pie or grilled hamburgers. Just the smell of them baking reminds me of being a kid. There are quite a few chocolate chip cookie recipes out there, but this is one of my favorites. In fact I believe it to be the best. Maybe the touch of cinnamon adds a slight warmth to the flavor. Cookies are a great project to bake with kids. Fresh baked cookies are a great gift, and they are delicious as dessert, a snack, and they travel well and are easy to eat on the go. You can make ice cream sandwiches with them, or crumble them on top of plain yogurt for a yummy treat. In fact, the possibilities are endless. 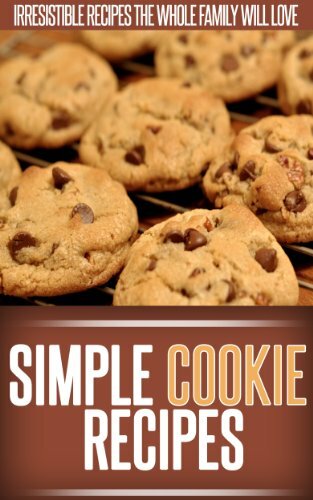 I love chocolate chip cookies and this recipe is truly one of the best. Preheat oven to 350 degrees farenhiet. In a large mixing bowl combine butter, sugar, and brown sugar and mix with a mixer until smooth. (Don't eat all of it yet!) Add vanilla and eggs and mix thoroughly. In a separate bowl, combine flour, baking soda, baking powder, salt and cinnamon and stir to mix. Add mixed dry ingredients to butter/sugar mixture and mic together until all of the ingredients are blended to make a thick dough. Add chocolate chips and fold them into the batter until distributed well. Place teaspoon-sized dollops of cookie dough on a non-stick or cooking sprayed cookie sheet about two inches apart. Bake at 350 degrees for nine to ten minutes or until the edges are lightly browned. Remove from oven and allow cookies to cool on the cookie sheet for five minutes, then remove with a spatula. Allow cookies to cool completely before storing. Yields approximately 48 three-inch cookies. 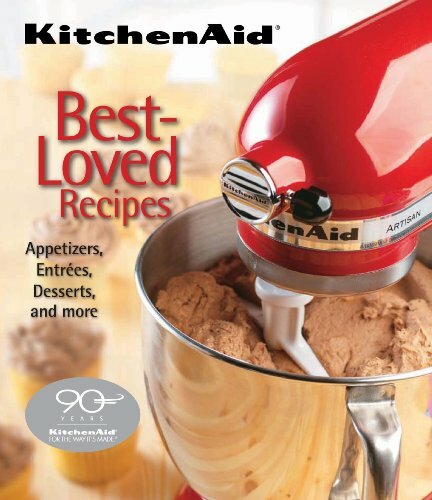 I never thought much about getting one of these until I used my brother's when we made Christmas cookies last year. I was blown away at how easy it made the hardest jobs. 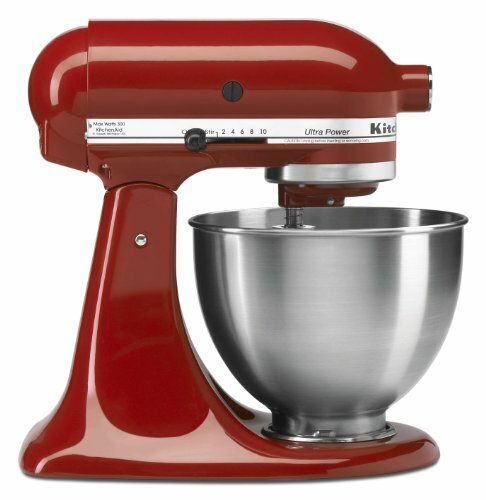 Now I think of this classic mixer as essential to my kitchen. For Halloween, use a toothpick to drag 6 ''legs'' out of each visible melted chip while cookies are still warm. It makes the chips look exactly like spiders! Chocolate chip cookies are easy to make, easy to take, and delicious treats for dessert or as a snack. They are as classic of a treat as you are likely to find. Making them with kids is a baking tradition and the smell f warm, freshly-baked chocolate chip cookies coming out of the oven holds arm memories for countless cookie lovers. This recipe is simple, versatile, and the added touch of cinnamon makes the end result yummy and unique. Enjoy these cookies with friends, family, or a quiet moment alone. No matter how you eat up these amazing cookies, they will be sure to put a smile on your face. Hi LexShadowglide, this recipe looks great and I like the idea of putting cinnamon chips in for a change of flavor! Hi SparkyStar ! Thank you, yes it rocks that way. I got the idea of those cinnamon chips from the cinnamon chip scone at Starbucks! lol.